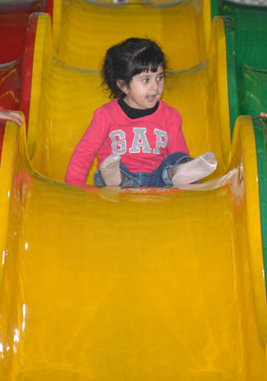 Wonder World is Pakistans biggest and most exciting children indoor adventure centre. 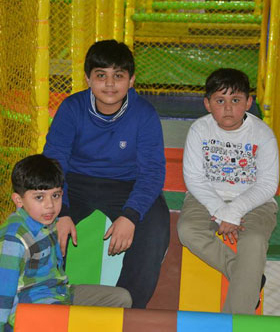 Place is themed on the wonders of the world, this custom built centre has been designed to stimulate children imagination and encourage physical development in a safe and fun environment. Off Peak is available Monday to Thursday during school term time. 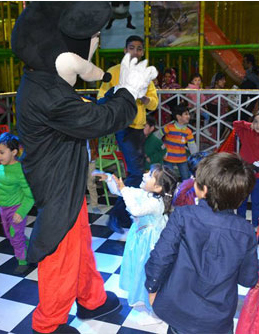 During Peak times, play time is restricted to 2 hours unless otherwise stated. 1. 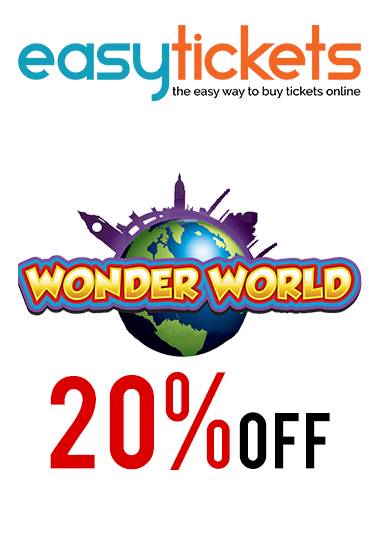 Only food and drink purchased in Wonder World can be consumed on these premises. 2. Shoes must be removed for play on our equipment . Socks must be worn at all times. 4. For the safety of other children Wonder World reserve the right to remove unruly children and their parents/guardians at any time. 5. Verbal or physical abuse towards any team member or visitor to Wonder World will not be tolerated. We have zero tolerance policy on this. 6. Parents/ Guardians are responsible for children using this play facility at all times. We only offer unsupervised play.